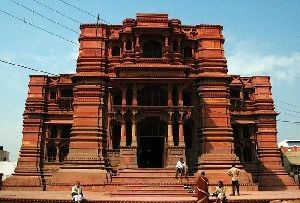 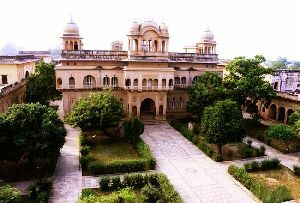 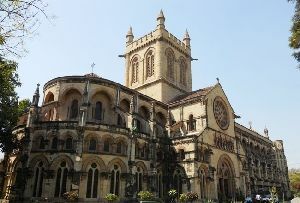 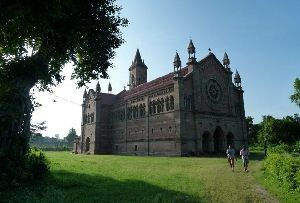 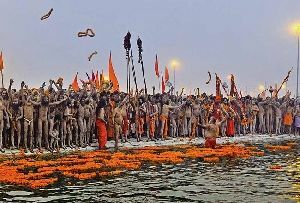 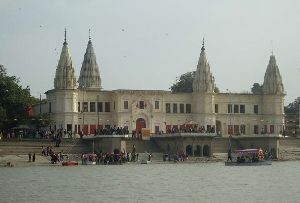 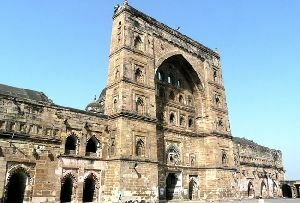 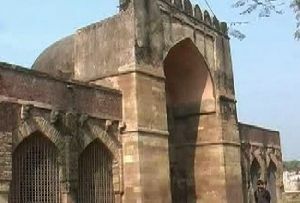 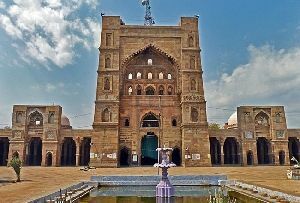 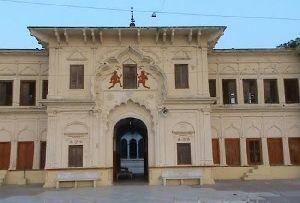 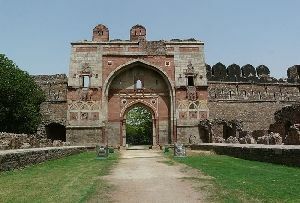 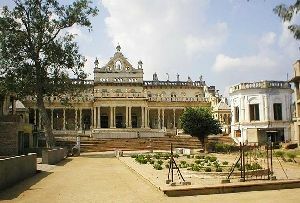 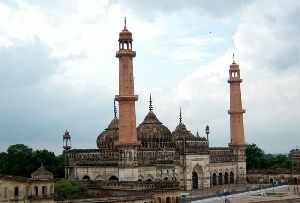 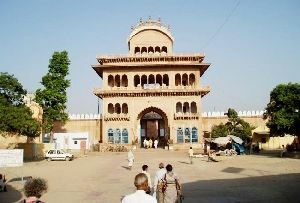 The picturesque and historical city of Kanpur is situated on the banks of the sacred river Ganga. 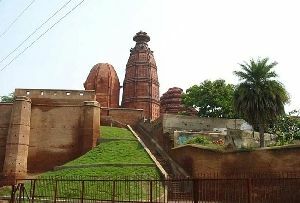 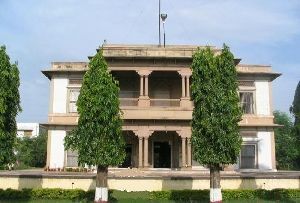 Kanpur is famous for its cotton and woolen textile and its leather industries. 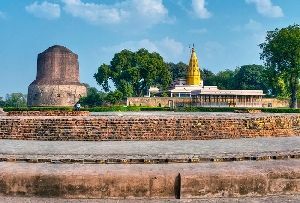 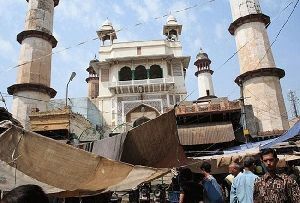 Thousands of tourists from each and every corner of the world visit the beautiful city of Kanpur. 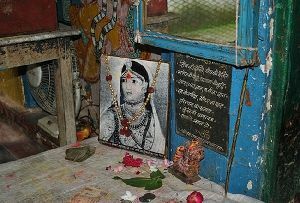 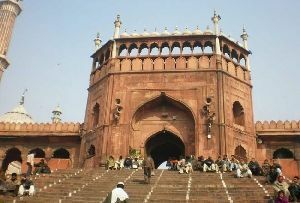 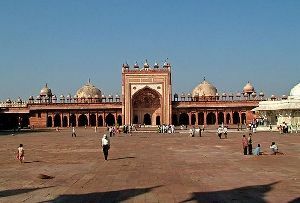 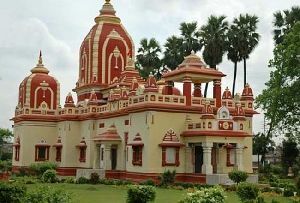 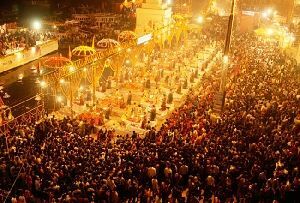 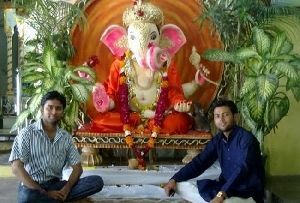 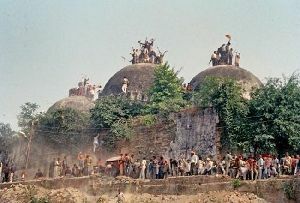 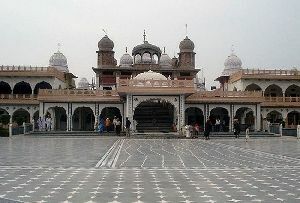 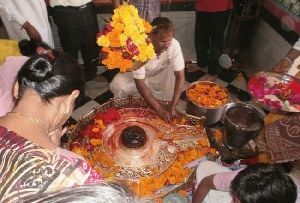 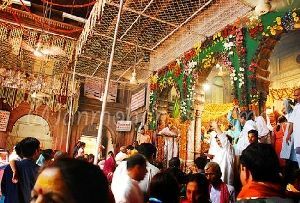 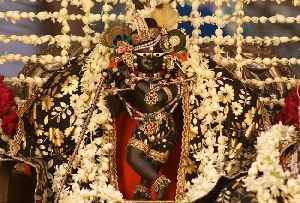 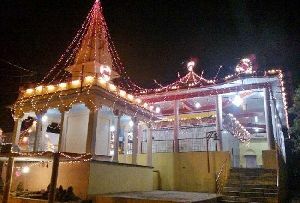 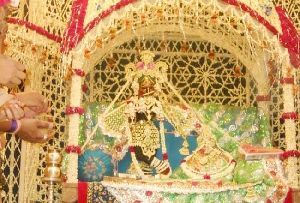 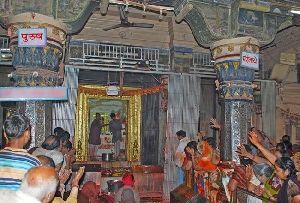 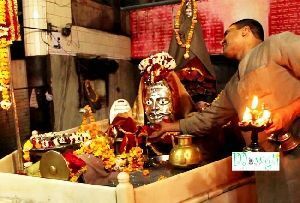 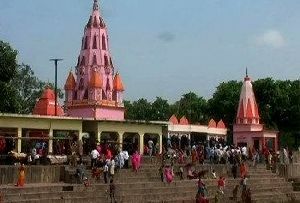 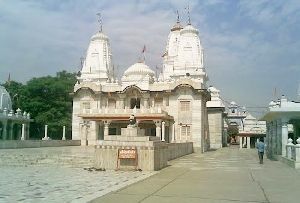 There are a massive number of religious, historical and Holy Places in Kanpur. 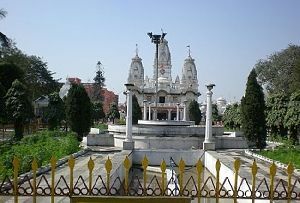 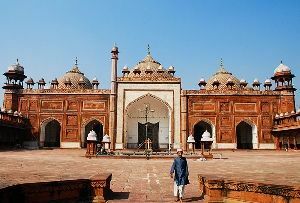 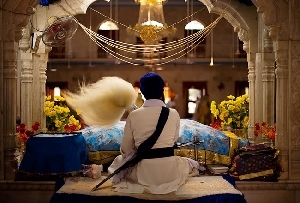 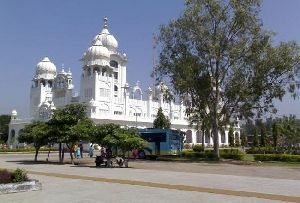 The tourist places include Jain Glass Temple, Moti Jheel Park, Phool Bagh, Allen Forset Zoo, Jajmau, Shri Radhakrishna Temple (J.K.Temple), All Souls' Memorial Church, The Temple of Lord Hanumanji, Kamla Retreat, Nana Rao Park, Gurudwara Banno Sahib, Buddha Park, Panki, and the list goes on and on. 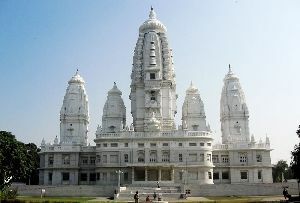 Out of all these places the one that stand out is the Jain Glass Temple, Kanpur. 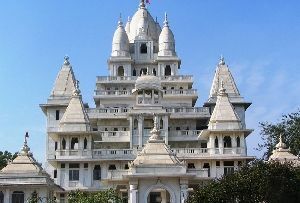 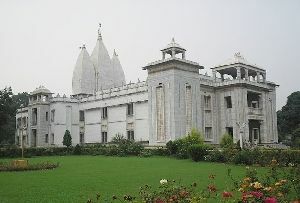 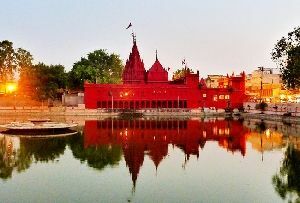 Jain Glass Temple in Kanpur in India is located in Maheshwari Mohal which is behind the well known Kamla Tower. 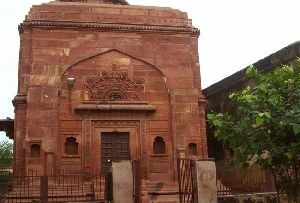 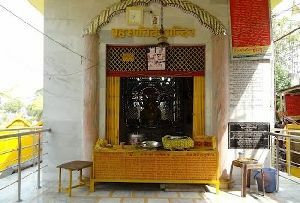 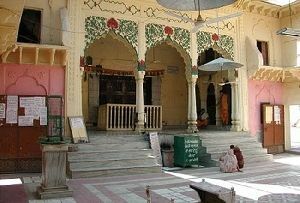 The secular Jain Glass Temple, Kanpur was dedicated to the worshippers and believers of Jainism. 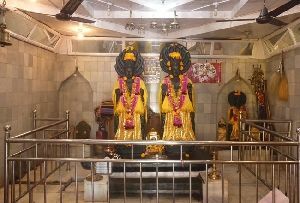 The temple was mainly dedicated to the apostles and disciples of the great Lord Mahavira and the rest of the remaining 23 Jain Tirthankaras. 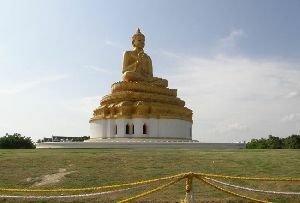 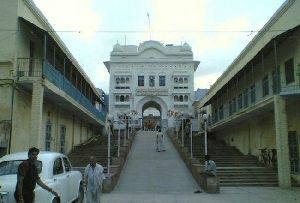 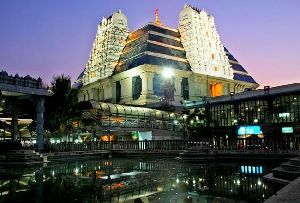 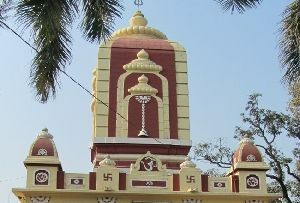 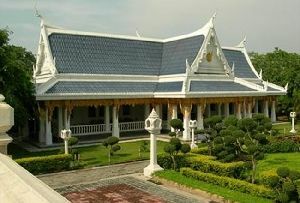 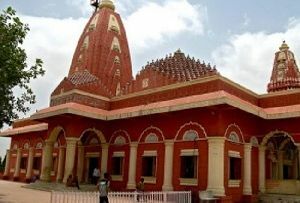 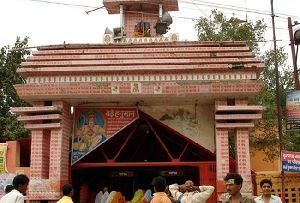 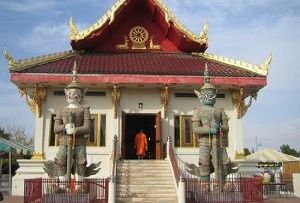 The temple was constructed in the old and traditional style of building temples. 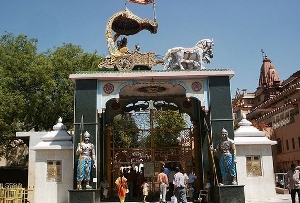 Jain Glass Temple, Kanpur is exquisitely and intricately decorated in enamel and glass works. 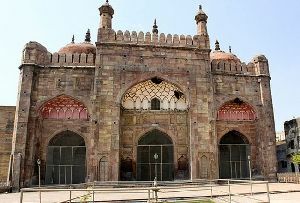 Cast almost entirely in glass the walls, doors, floors, pillars, panels and ceilings are embellished and beautified in ornate mirror work. 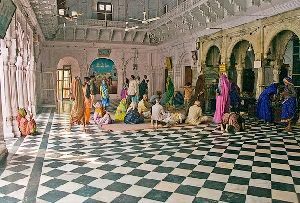 The temple possesses and displays vibrant stained glass murals and wall paintings that vividly narrate the teachings of the revered Jain scriptures. 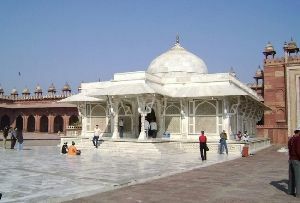 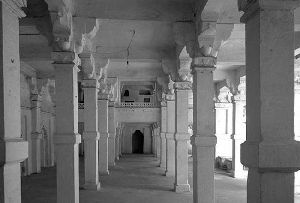 Jain Glass Temple, Uttar Pradesh have beautiful marble floors and the interiors consists of ornamental arches. 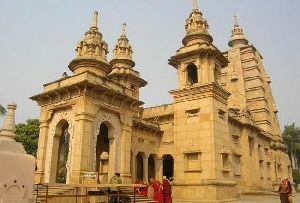 The temple houses statuettes of Lord Mahavira and the 23 Jain Tirthankaras placed over a high pedestal and covered by an ornate canopy.